The Stylet looks like a it has various ‘leftover’ F-16 parts slapped on it. Hence it being called the YSA-16? 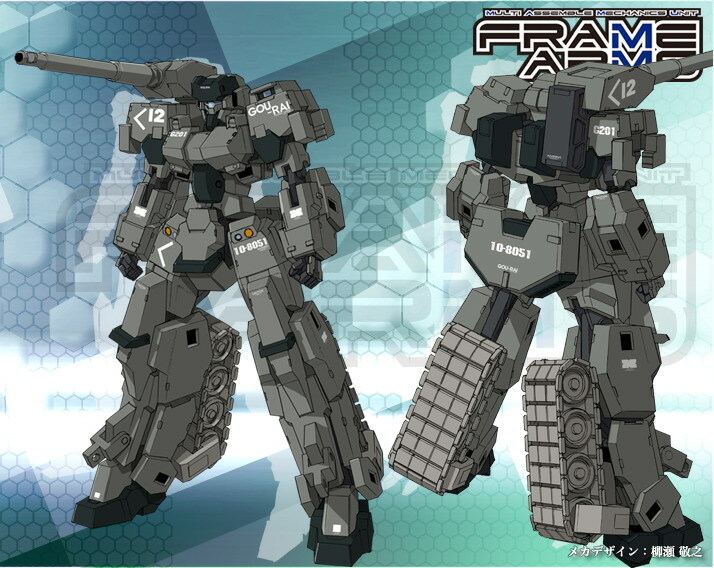 One tankish mech and one airplanish mech, nifty. 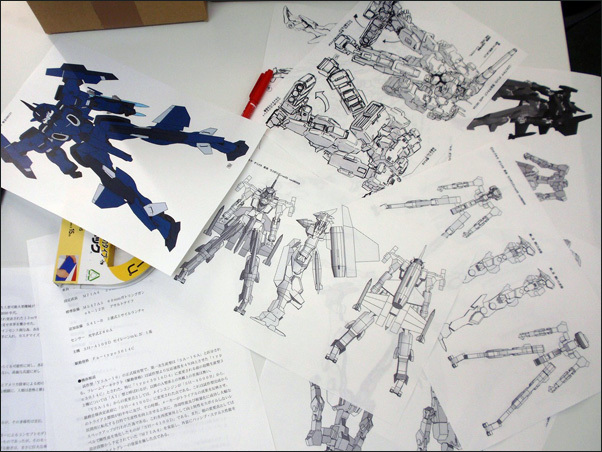 Does anyone know if this will be just a model-only line, or will there be a game/manga/anime based on it? 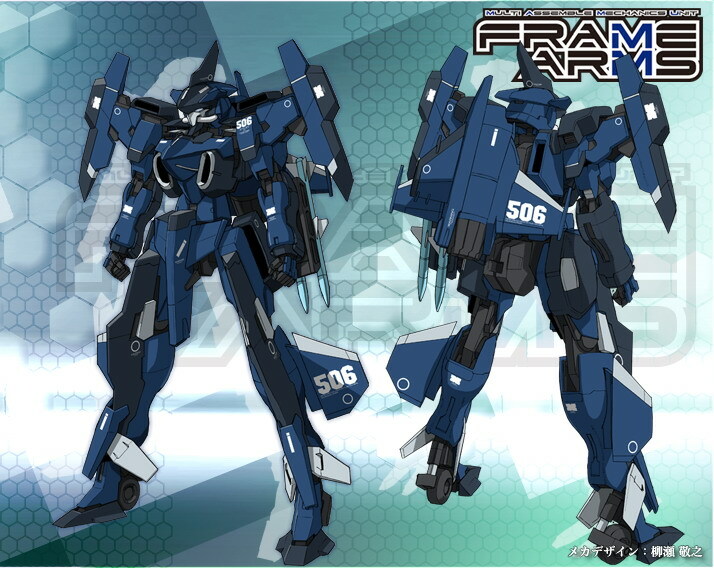 The blue mech reminds me more of the Leona’s Seigerlion. I find both designs are uninspiring as Yanase himself and it’s a shame for a professional like him to reuse other’s works like Muu-luu and Unicorn for this hax job.